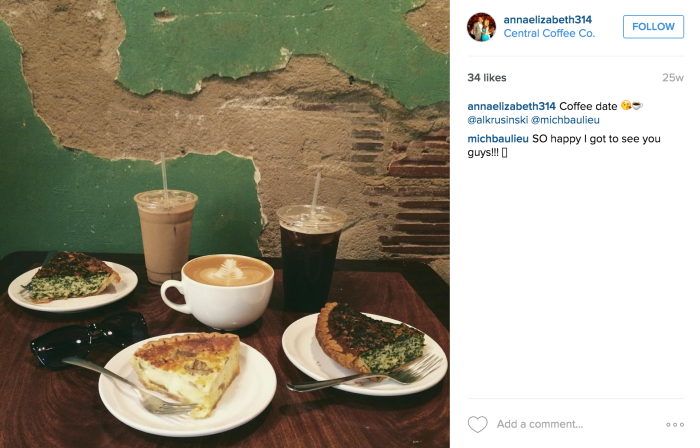 Central Coffee is coming to South End. 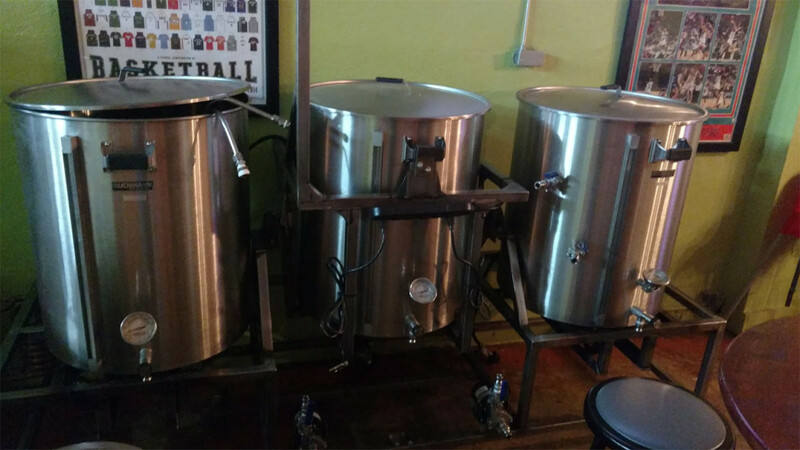 Owner Jimmy Kleto announced on Friday that they signed a lease on a space at the corner of Camden and Kingston and are targeting a late spring opening. “We’ve always loved the South End neighborhood and saw an opportunity to be a part of bustling and growing area of Charlotte,” he told me yesterday. 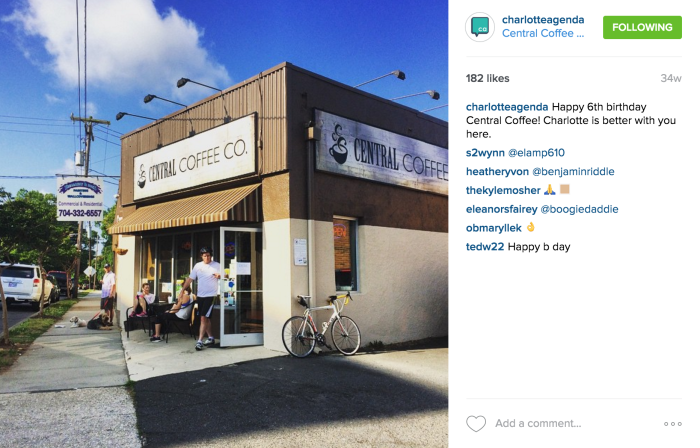 Kleto, a Charlotte native, opened the original Central Coffee in Plaza Midwood in 2009. 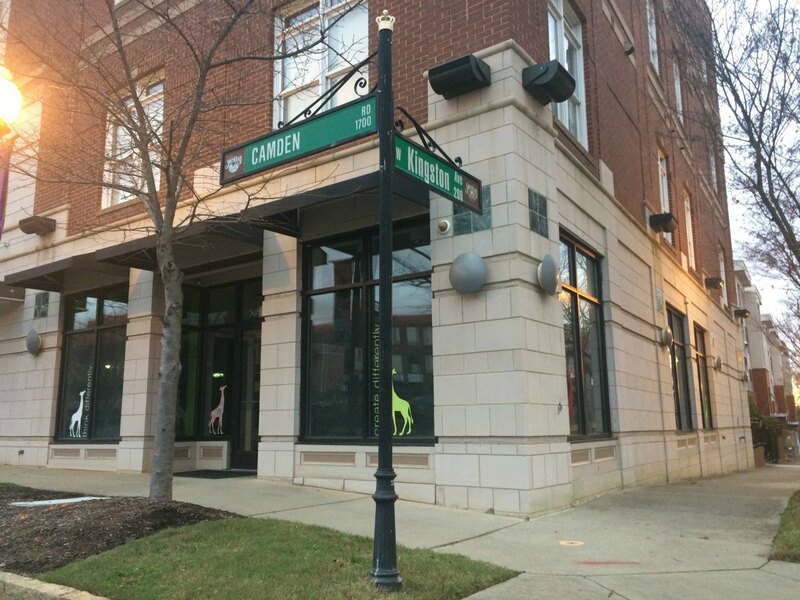 Although the building is situated along Central Avenue, it has a Louise Avenue address which begs the question: Will the new location carry the Central Coffee name to South End or is there a Camden Coffee in our future? He’ll be hiring a staff of seven at the South End location for a total of 19 employees across both cafes. Although much of the menu will be replicated at South End, a larger kitchen will allow for the addition of new food items like salads, sandwiches and soups (but exact new additions haven’t been finalized yet). They’re also planning to add a pour over bar. 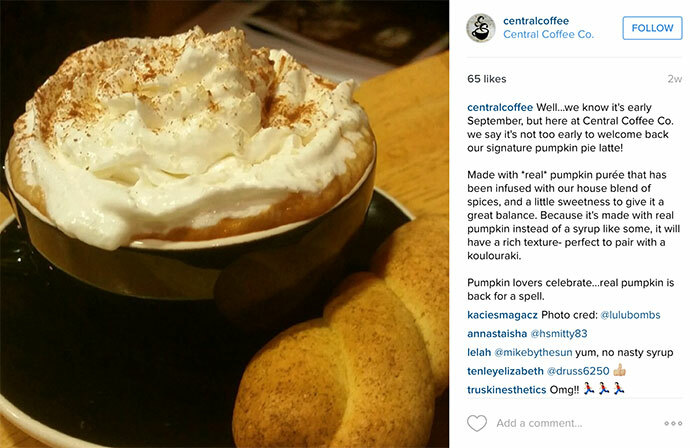 (1) They make several of their own syrups, including a seasonal pumpkin spice syrup with real pumpkin. 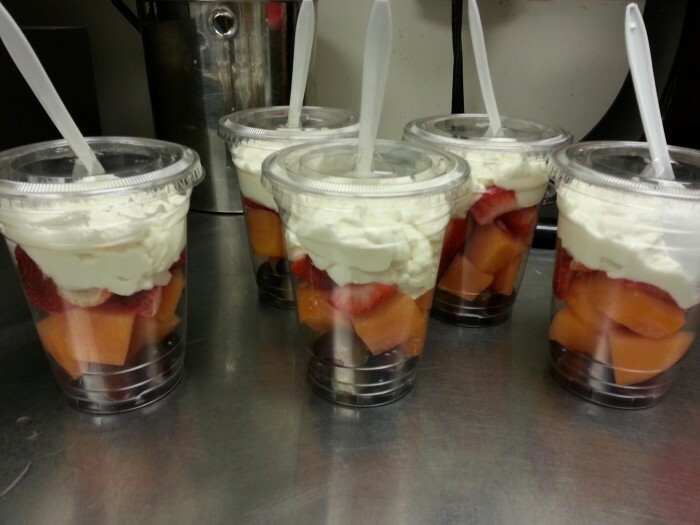 (2) They make their own Greek yogurt and it’s freaking incredible. 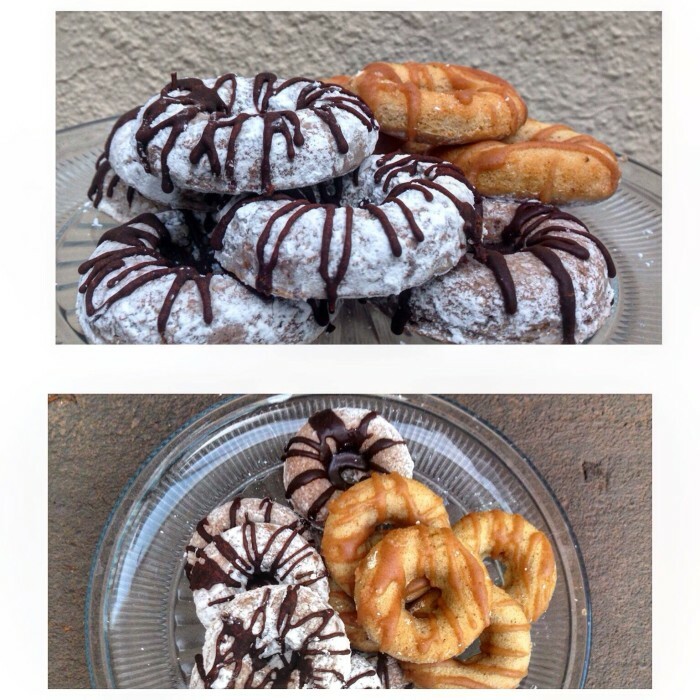 (3) Their scratch-made baked goods are excellent (and they always have vegan options). (4) Since table space is limited and people like to camp out and work for long stretches of time, they provide signs that you can set up on your table if you’re willing to share it with a stranger. 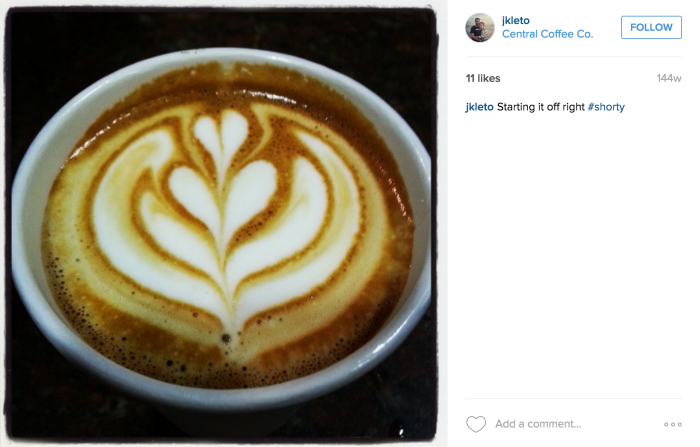 (5) Try the Central Shorty, Jimmy’s signature 6-ounce latte with a hint of vanilla. I look forward to seeing all of this replicated at the new location. 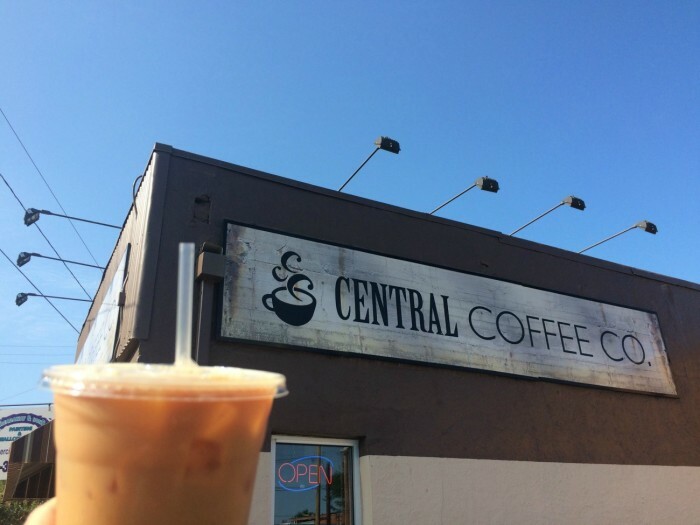 Keep on eye on Central Coffee’s Facebook and Instagram for updates on their South End construction progress.